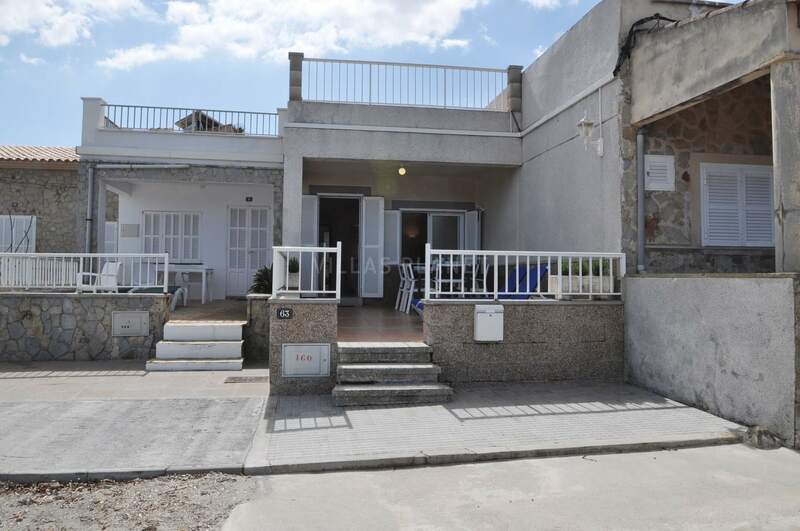 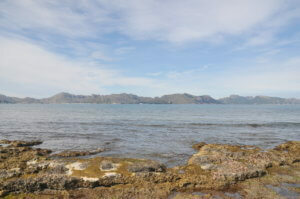 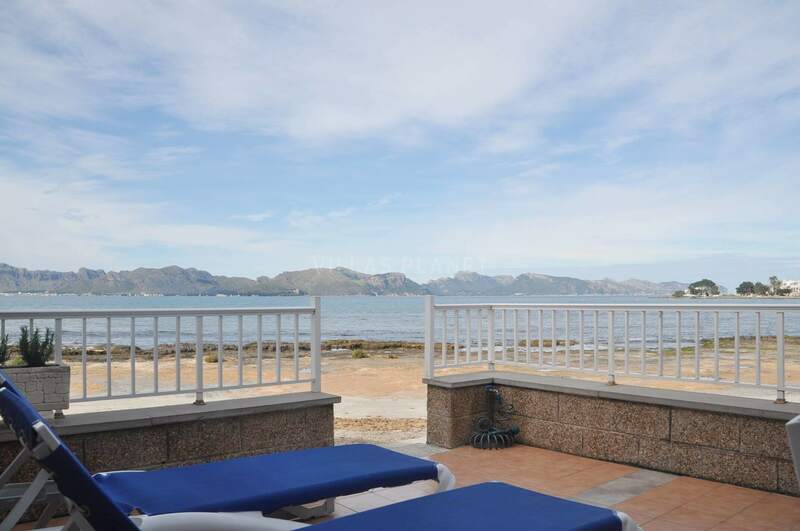 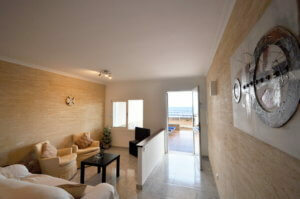 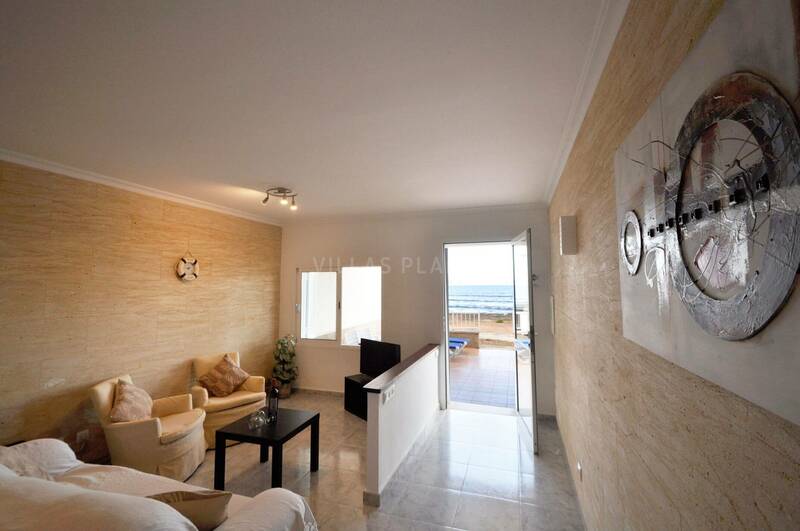 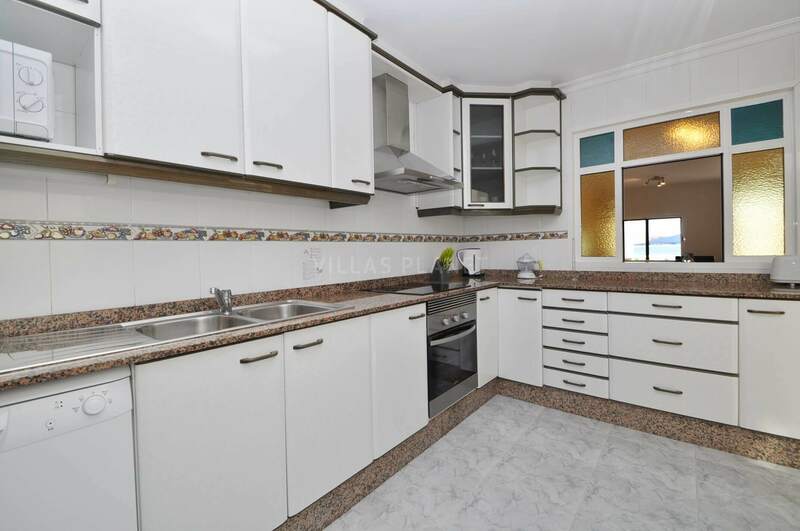 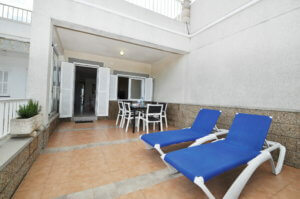 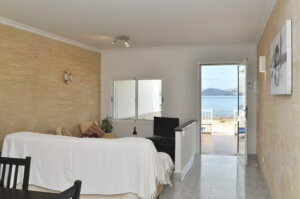 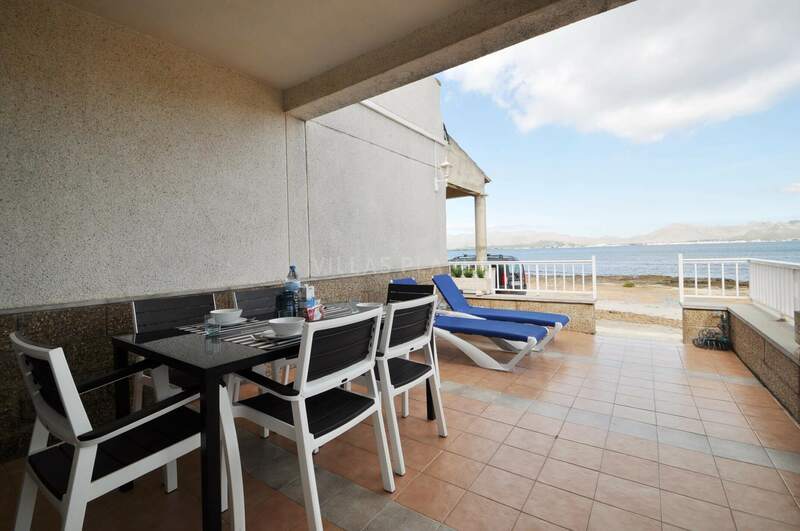 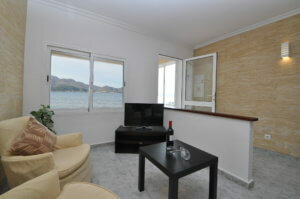 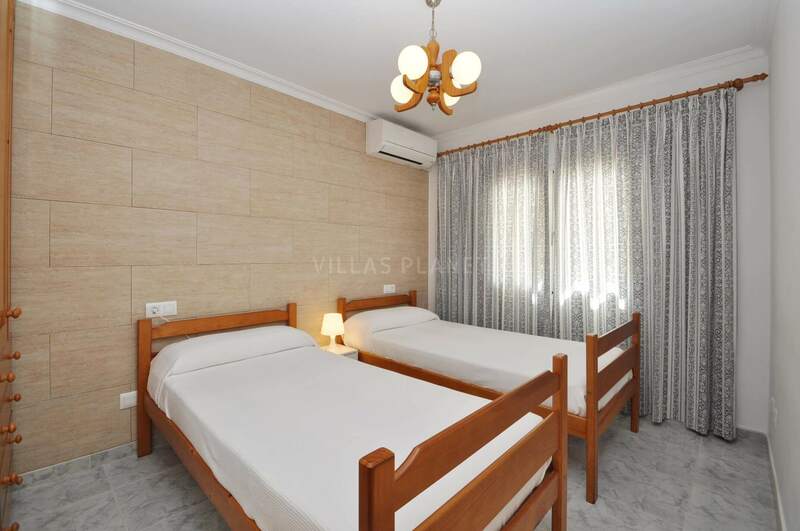 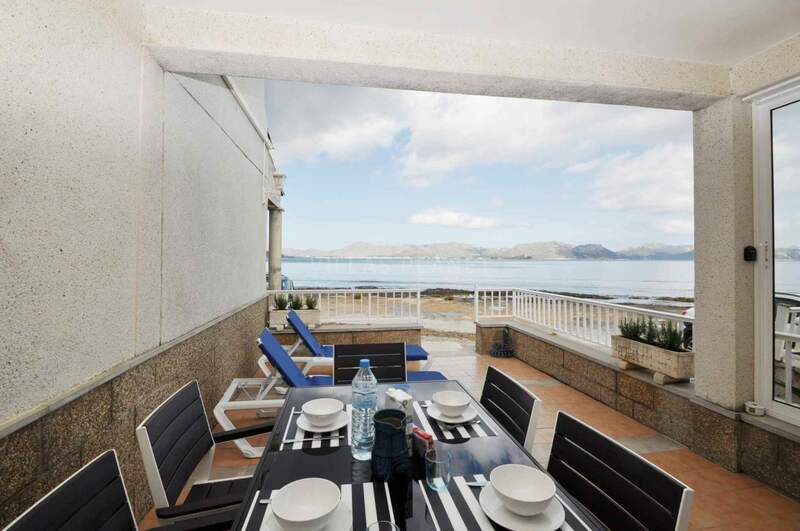 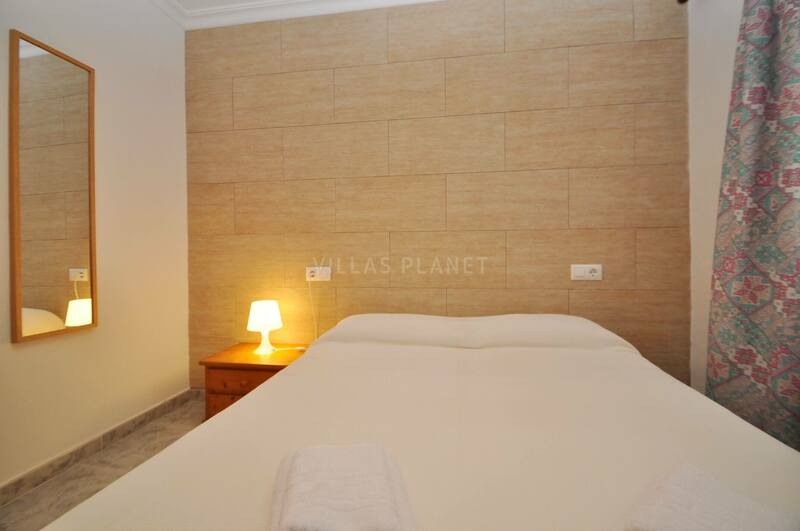 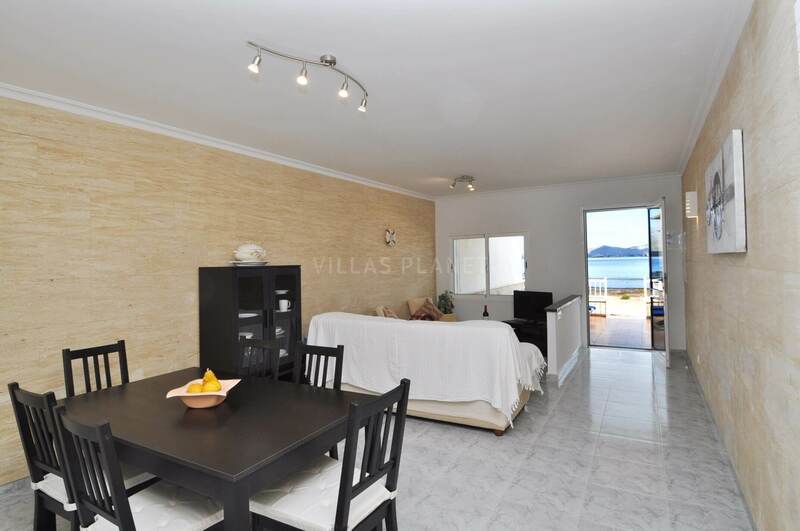 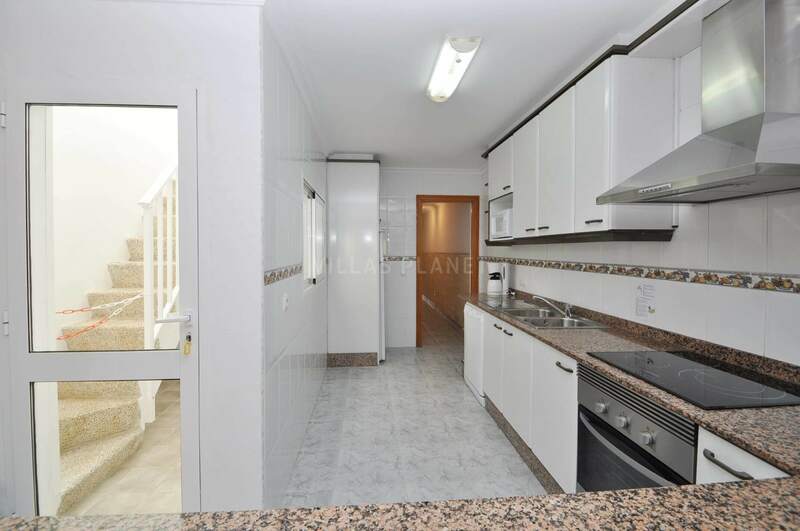 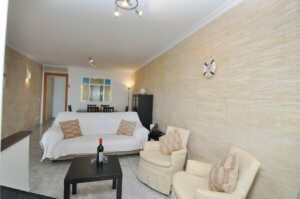 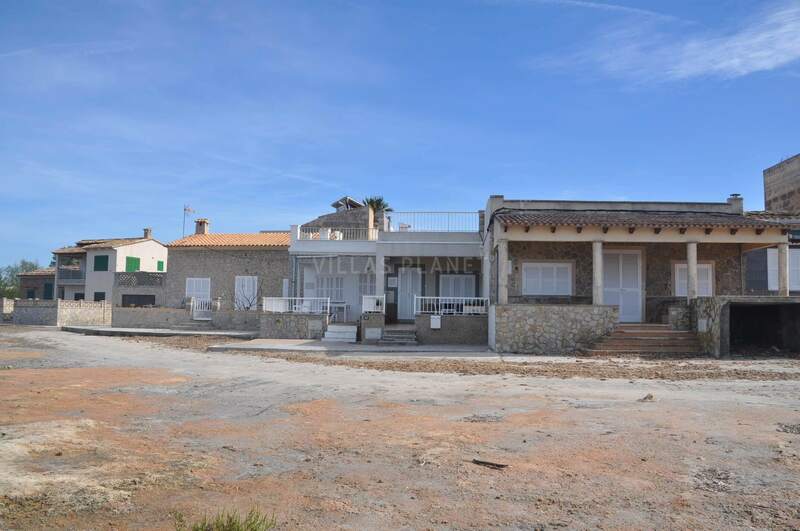 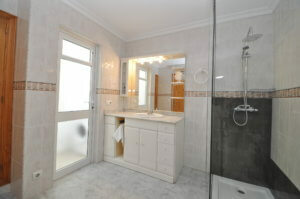 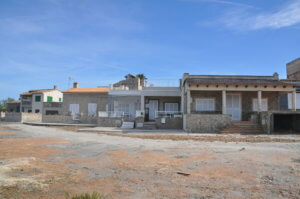 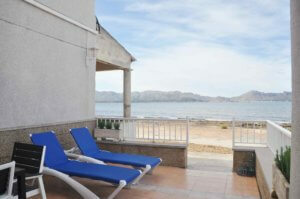 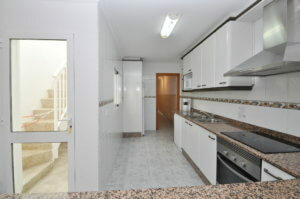 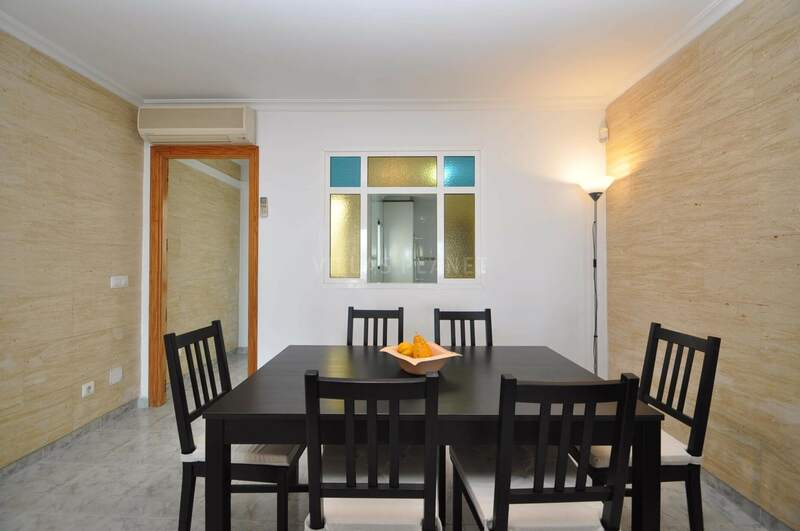 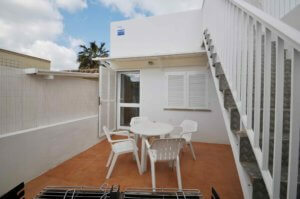 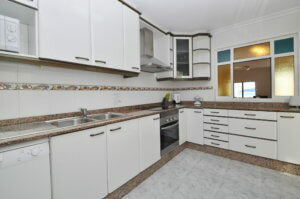 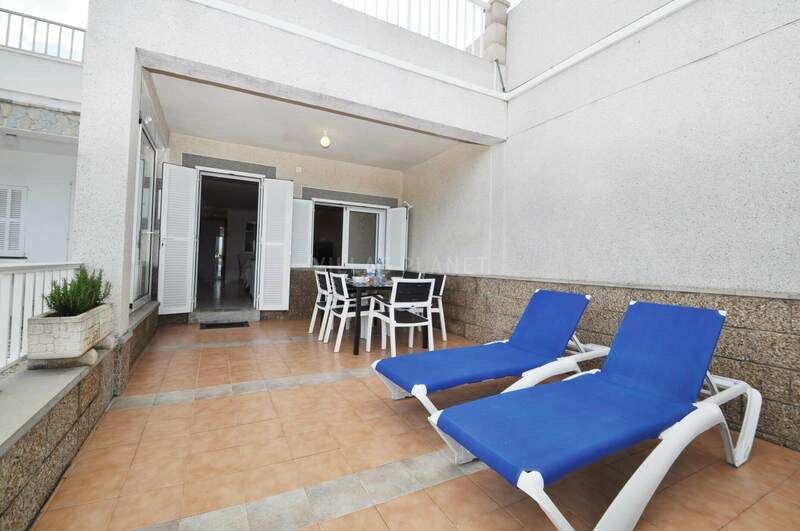 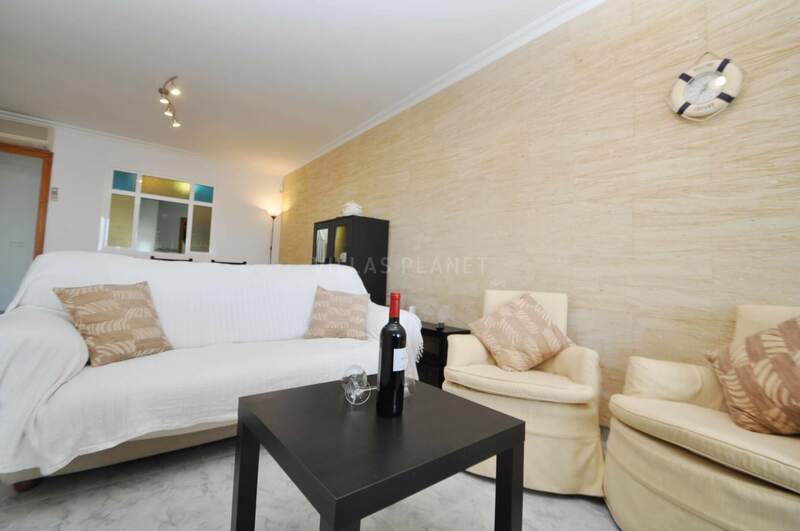 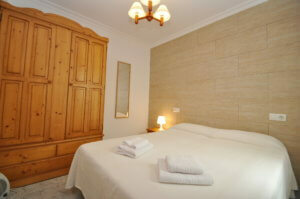 Holiday house with sea views, located on the first line of Sa Marina beach, between Alcudia and Puerto Pollensa. 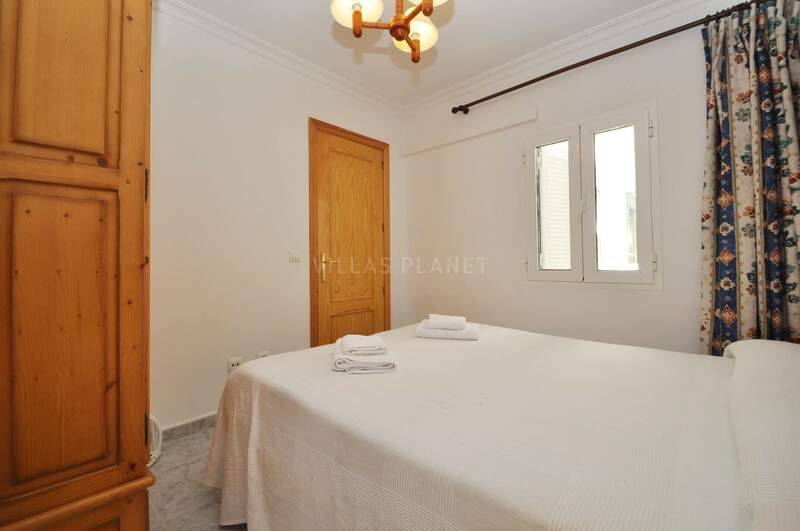 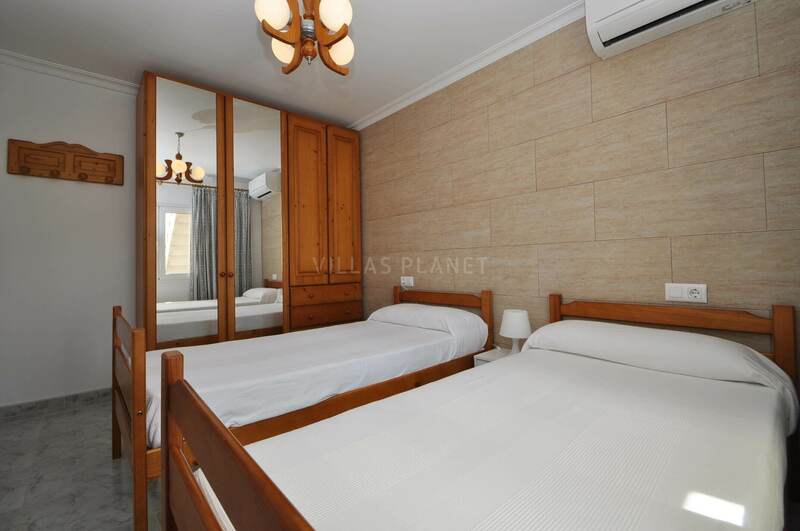 The house is distributed on one floor, has a living room, fully equipped kitchen, three bedrooms and one bathroom and several terraces. 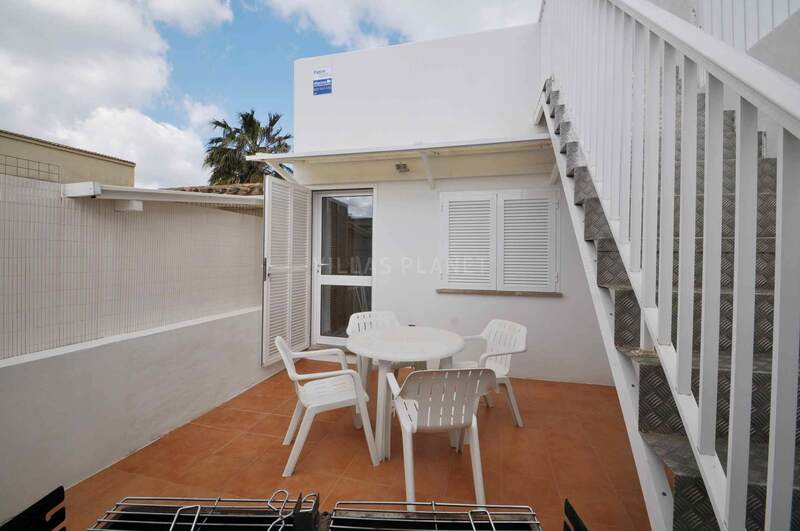 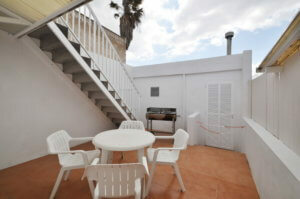 The front terrace goes directly to the beach and in the back there is a barbecue. 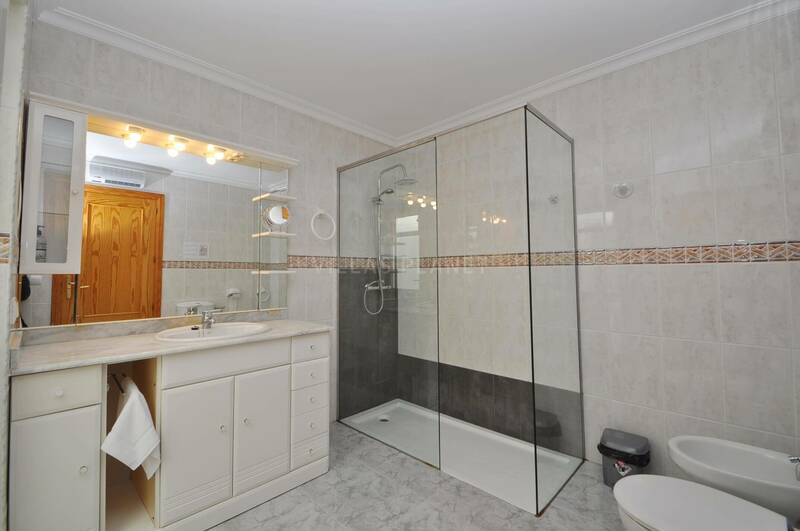 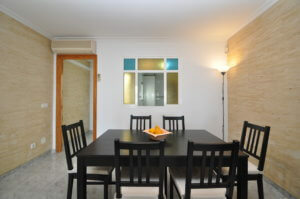 The house is equipped with hot and cold air conditioning, SAT TV, Wifi Internet, Barbecue. 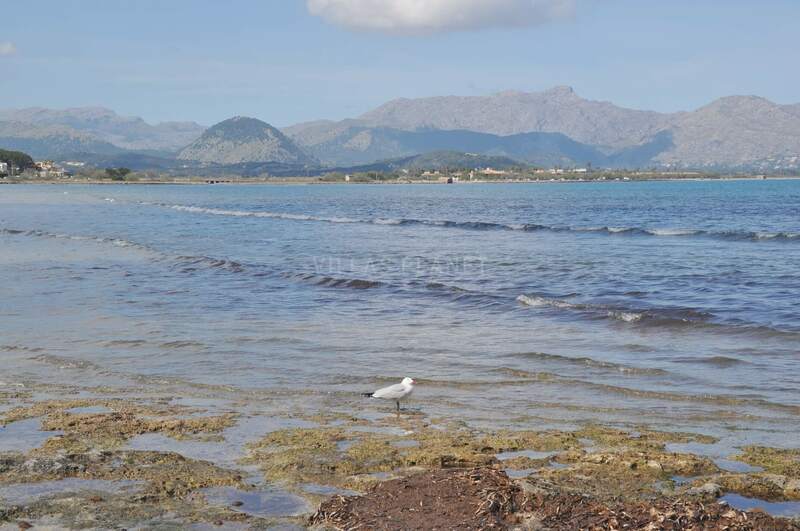 Alcudia or Puerto Pollensa are only a few minutes away by car, where you will find all services, restaurants, shops, supermarkets, etc. 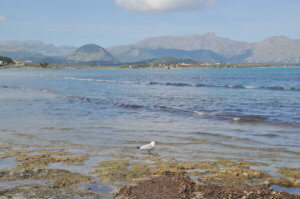 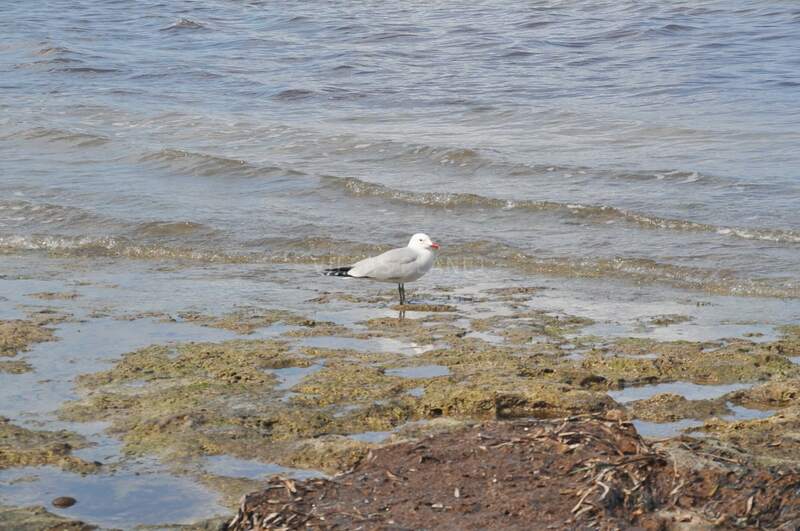 For lovers of water sports it is ideal, since it is an area where kite surf, wind surf, paddle surf, canoeing, etc. 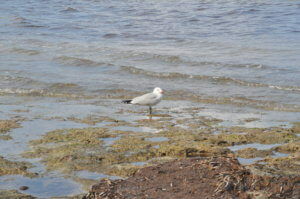 are practiced. Or to start, you will find a school very close, only 600 mtrs. 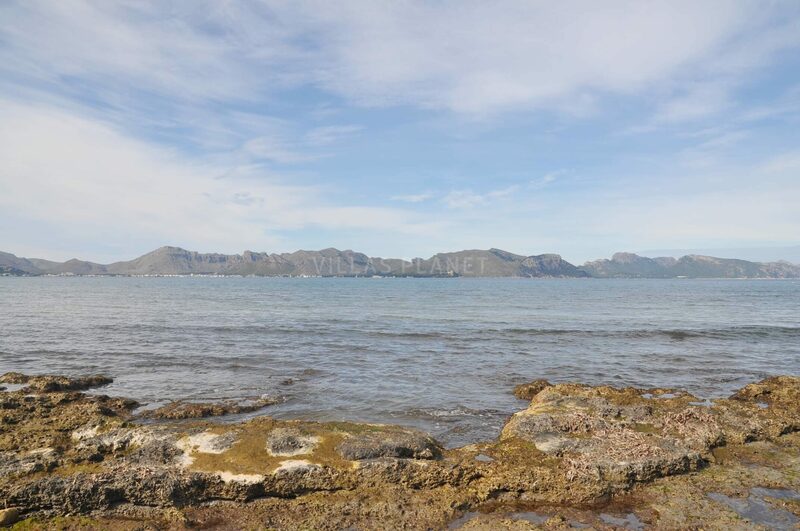 away walking.